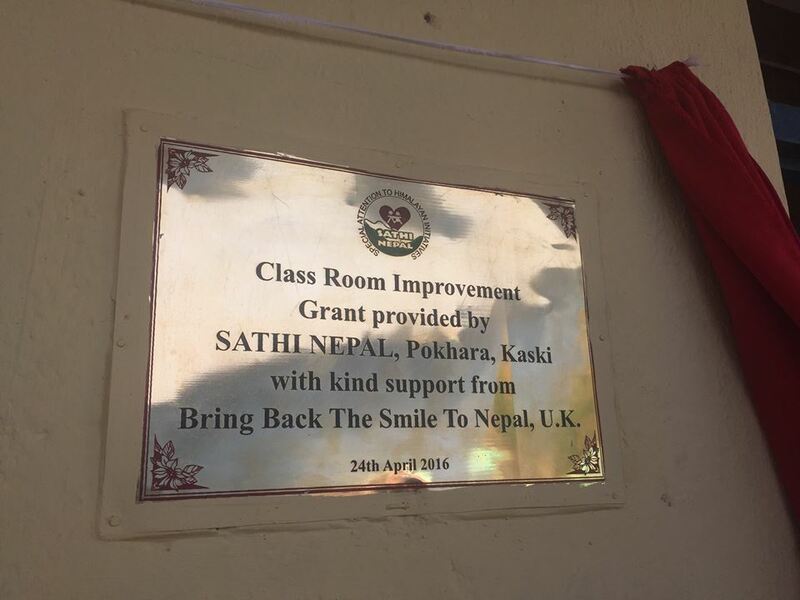 A group of six charities and groups, under the organisation of SATHI Nepal, pulled together to complete four much needed projects in Nepal, in time to mark the first anniversary of the devastating earthquake that struck the country. 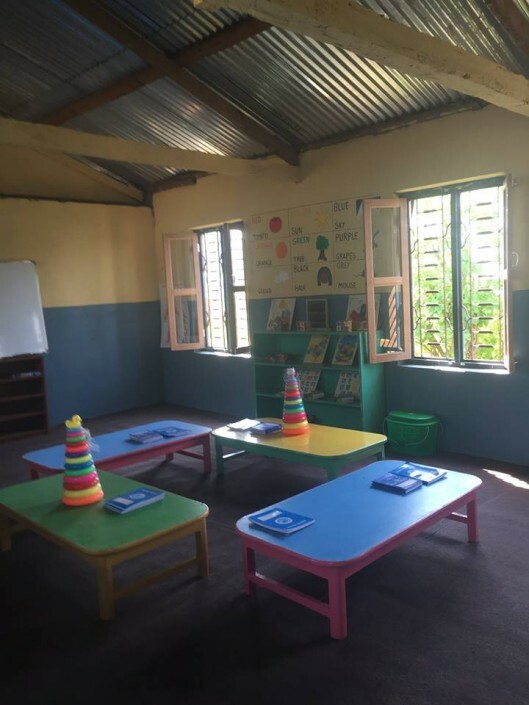 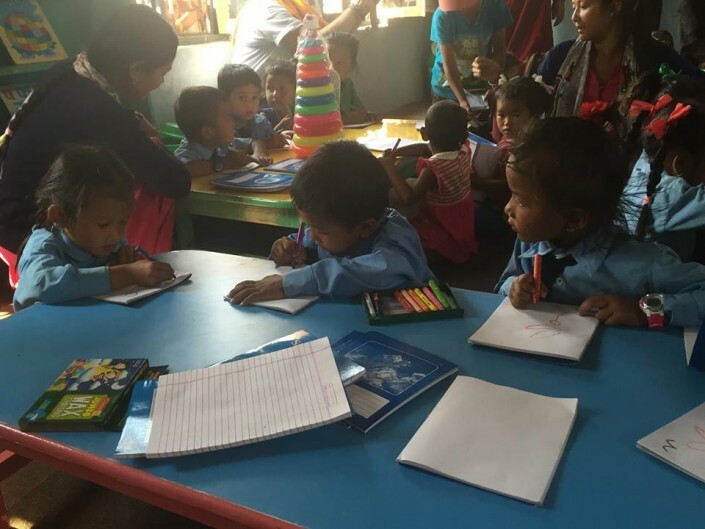 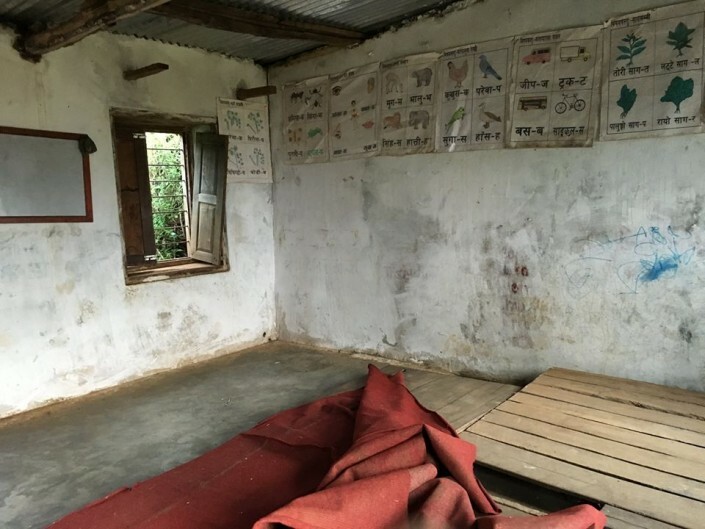 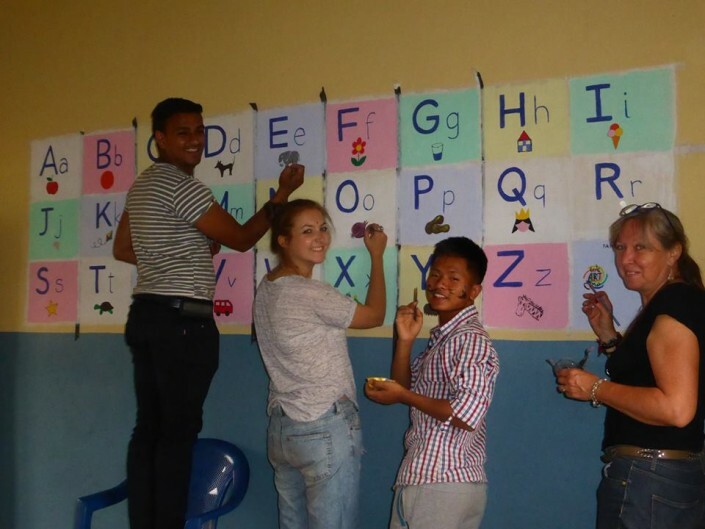 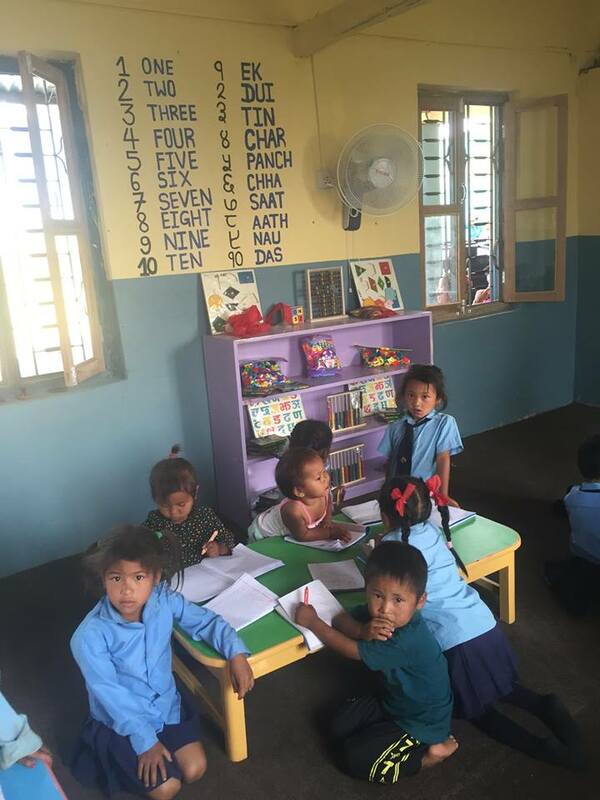 The four ventures saw educational materials and uniforms distributed to more than 200 children, in Pokhara and Jamune VDC, followed by two complete classroom refurbishments. Further details of the programmes are available by visiting the websites and facebook pages of the groups involved. All the charities involved are committed, in the long term, to Nepal. 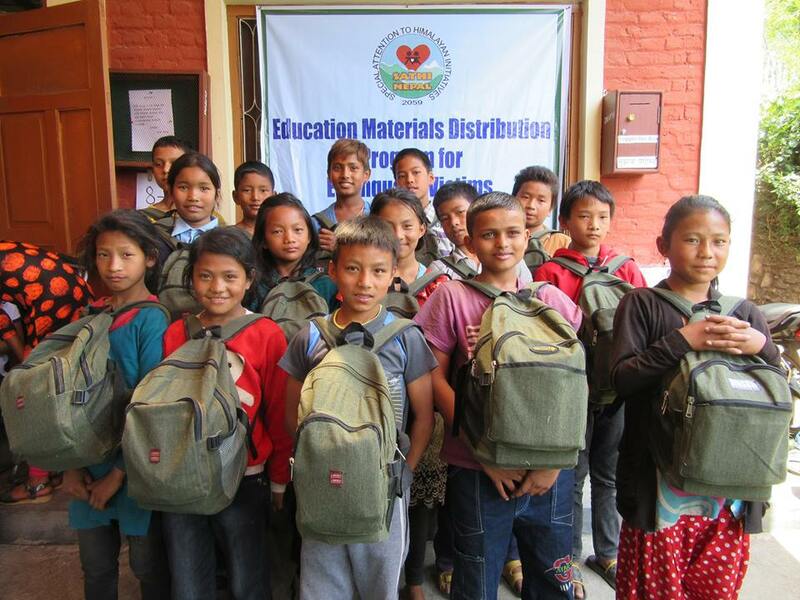 Further details of how you can help can be found on their websites, detailed here. 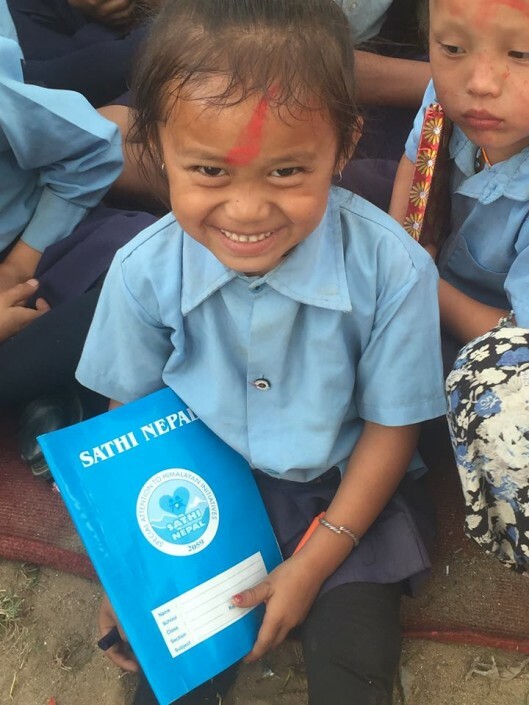 “Our thoughts and prayers are with everyone that was affected by the earthquake. Jai Nepal.”, added Trish.